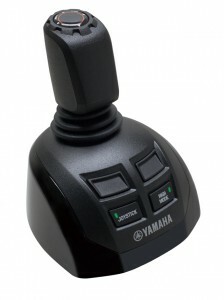 A Suzuki joystick system has finally made its way to Europe courtesy of SeaStar Solutions. 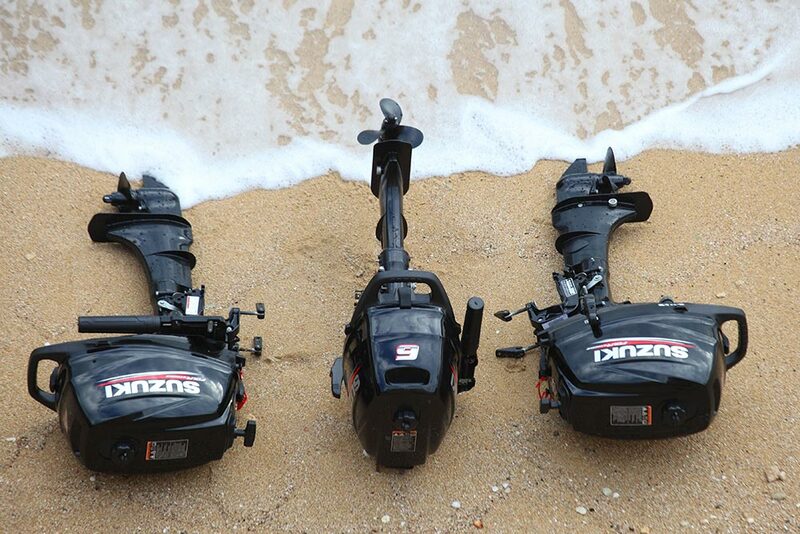 Known as the Optimus 360, the system is designed to be compatible with Suzuki’s electronic drive-by-wire series outboard motors – the DF150, the DF175, the new DF200, the DF250 and the flagship DF300 (see also: Suzuki outboards celebrates 50th anniversary). The Optimus 360 is a Suzuki-compatible joystick system that can be retrofitted to double and triple rigs. 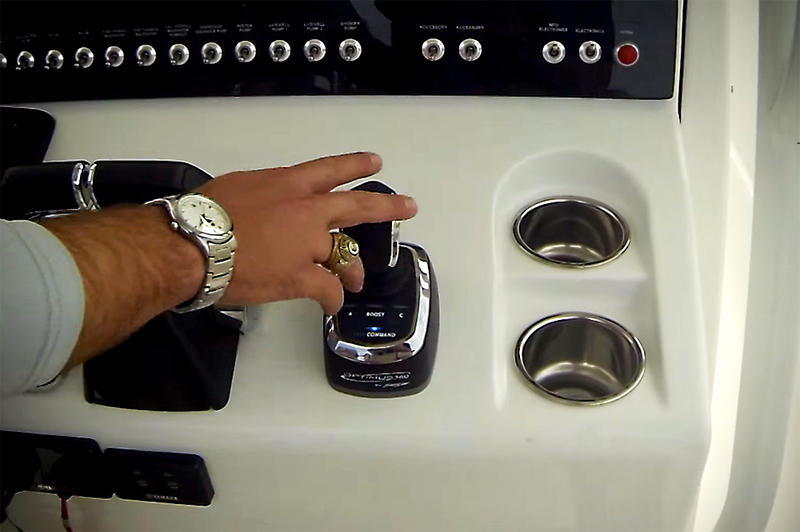 While underway, the electronic helm provides directional input via an onboard control module to control steering using ‘Smart Cylinders’ for each outboard. Throttle and shift are controlled separately via the binnacle. 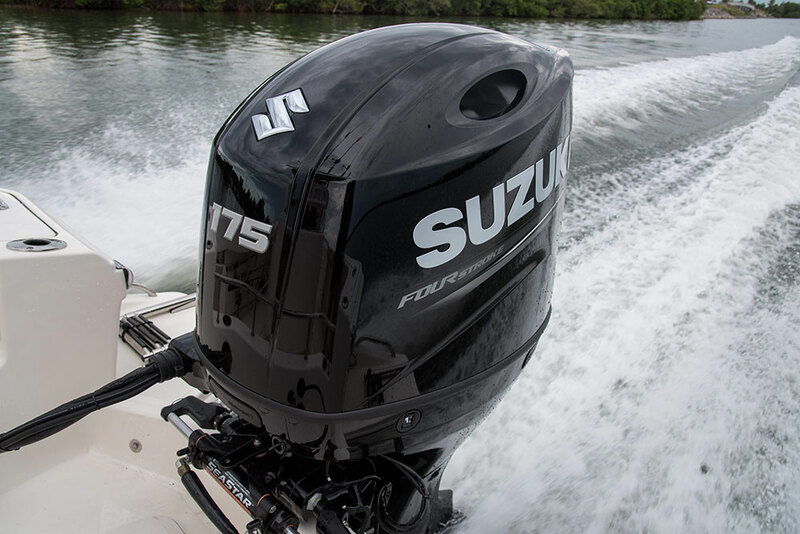 At low speeds, the joystick can be engaged, providing integrated throttle, shift and steering control to propel the boat in virtually any direction. 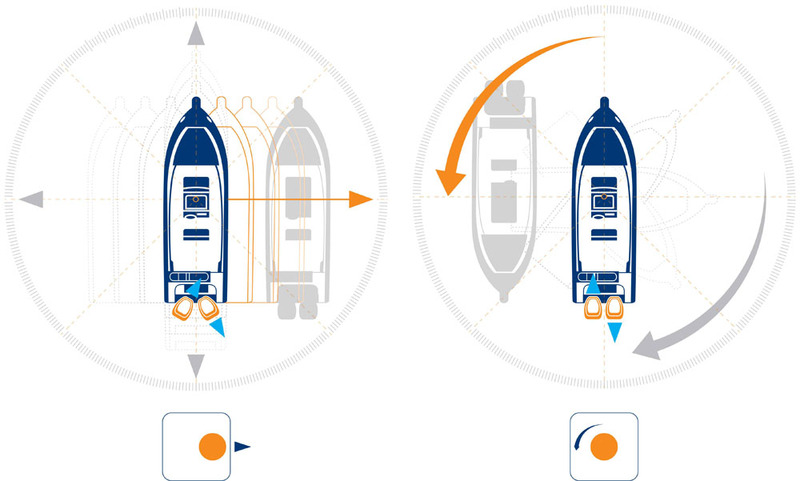 The new system enables the Skipper to switch from wheel to joystick when manoeuvring at close quarters, which is ideal when pulling into a crowded marina or driving onto a trailer. And anglers are also likely to enjoy the system’s easy and precise control when trying to hold position over a favourite fishing spot. 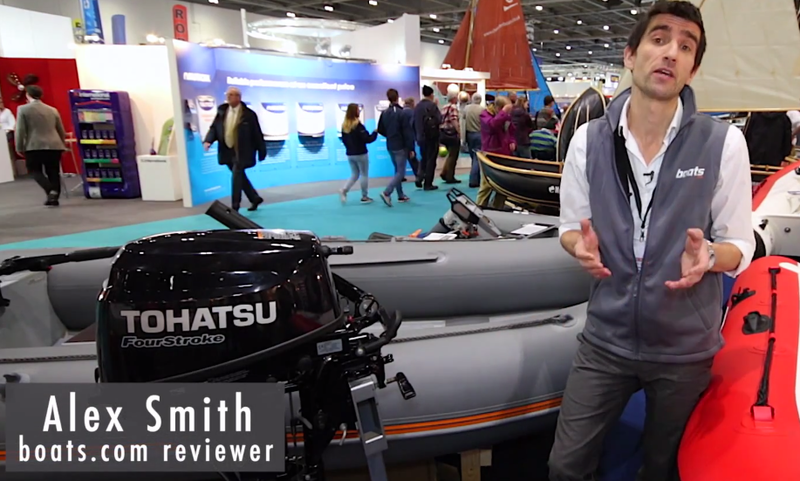 The new Optimus 360 system brings joystick agility to Suzuki outboards. Safety is also key here, so Optimus 360 comes with redundant sensors and back-up systems to ensure reliable operation. 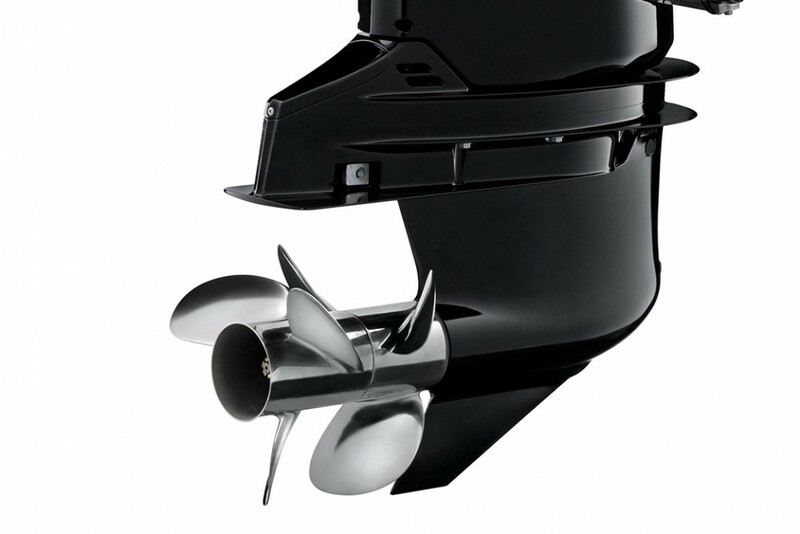 Of course, like any outboard joystick system, it is likely to rely on moderate conditions for real-world effectiveness. After all, when your point of propulsion sits aft of the transom, a really stiff cross wind on a lofty bow is not something any amount of clever gadgetry is likely to counteract. 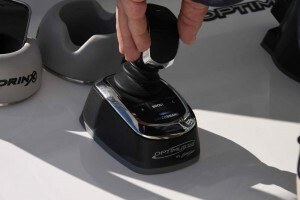 But any joystick is better than none and with Optimus 360 available as a retrofit accessory, as well as a factory-fit feature, and on double or triple Suzuki rigs, its potential market is impressively broad. 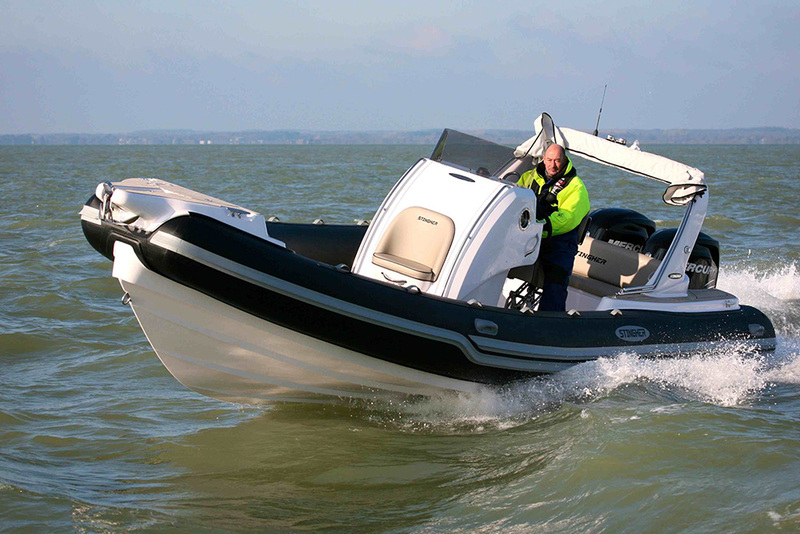 See seastarsolutions.com or Suzuki-marine.co.uk for more.